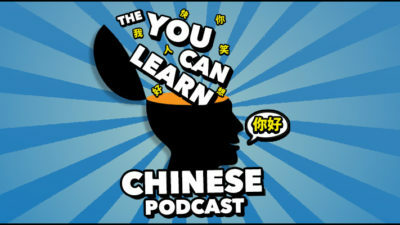 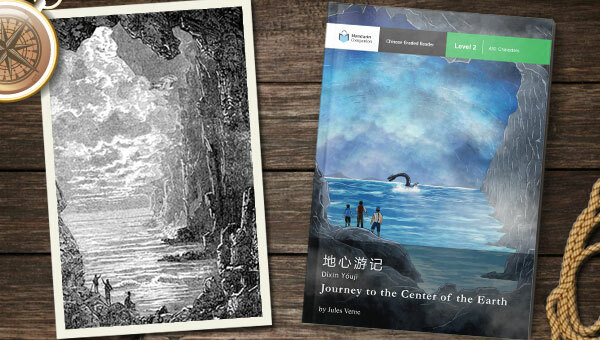 When John and I first started Mandarin Companion, “Journey to the Center of the Earth” was on a very early list of books that we wanted to adapt. 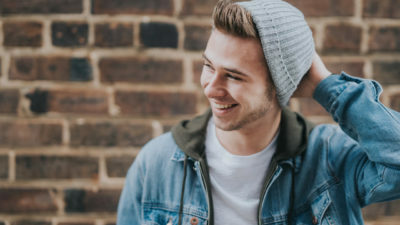 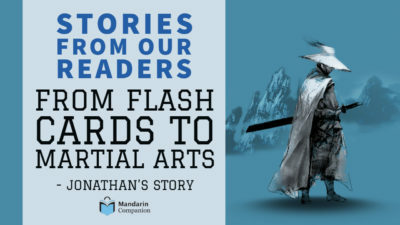 We knew that it would be a more complex book that needed the flexibility that level 2 would offer. 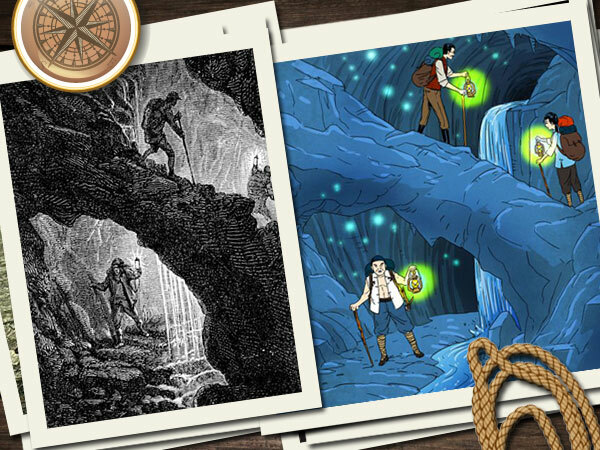 Reading the book over again brought back the excitement and fantasy I experienced as a young teen reading it for the first time. 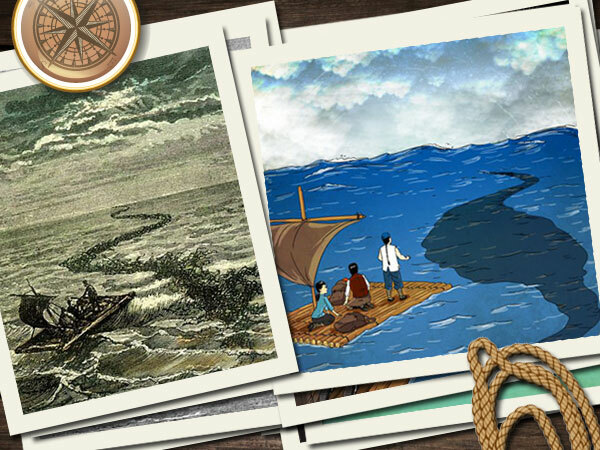 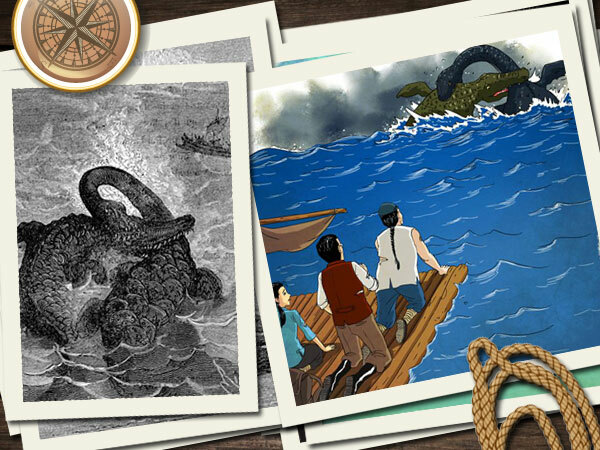 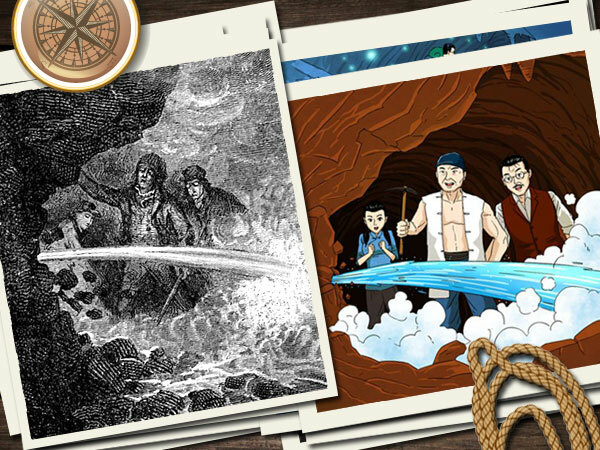 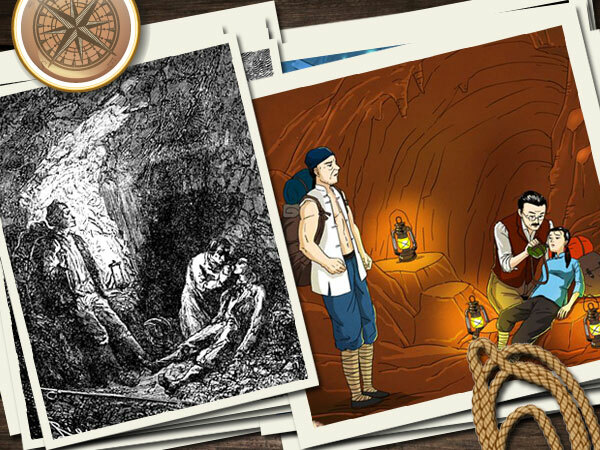 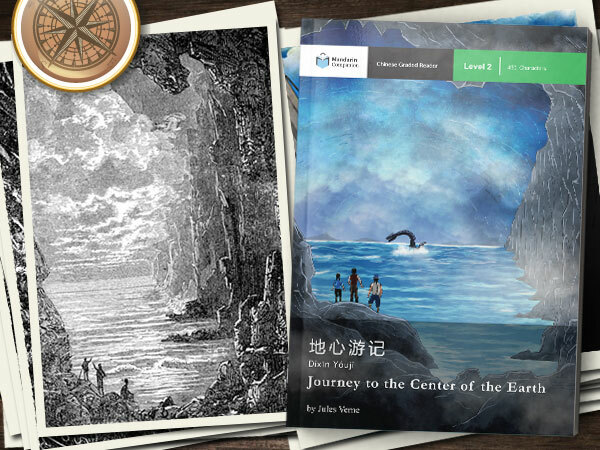 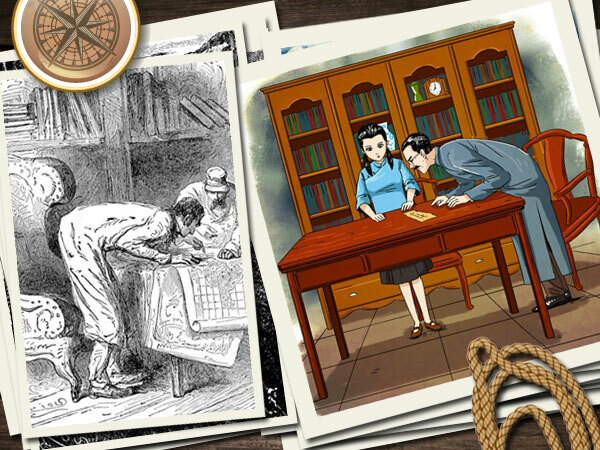 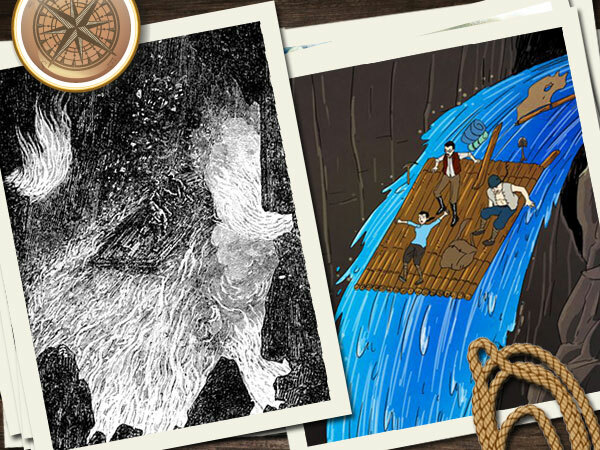 In paying homage to the original story, we decided to base many of the illustrations of the Mandarin Companion version on the original illustrations by French painter and illustrator Édouard Riou who illustrated six of Verne’s novels. 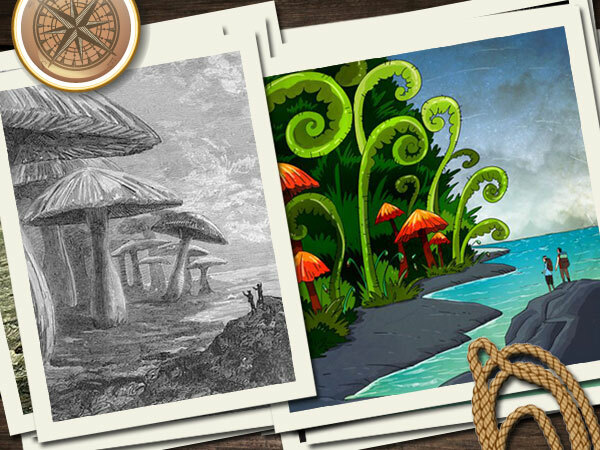 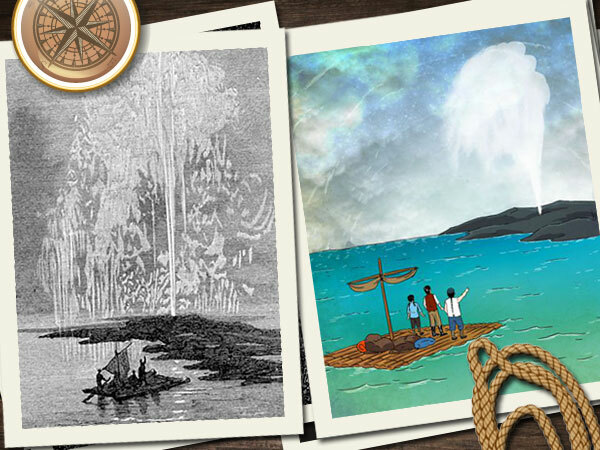 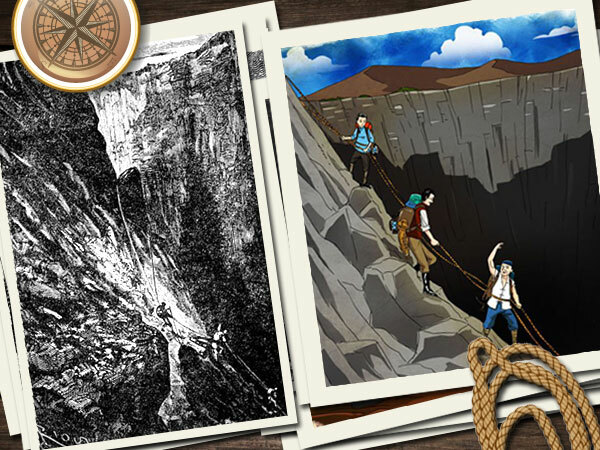 The original illustrations have long since entered the public domain and we hope you enjoy the artistry and talent of illustrators, then and now! 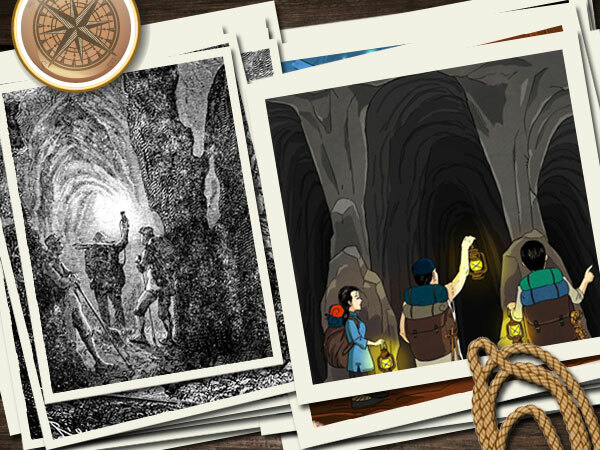 To check out the book or get a copy of your own, click on the image above or visit the book page!